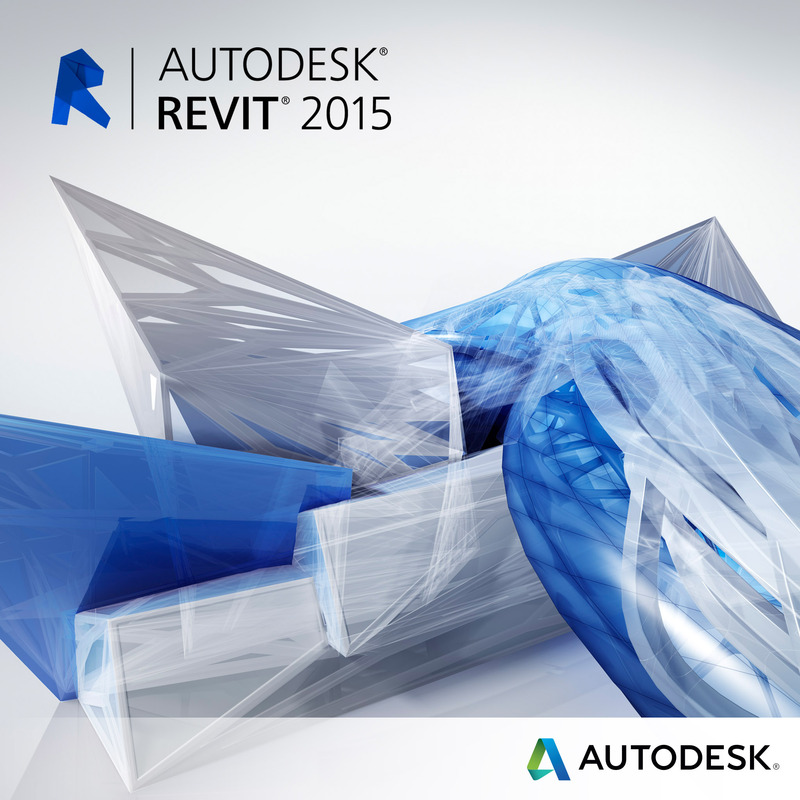 Today, Autodesk is offering the release updates to the Autodesk® Revit® software (including Autodesk Revit® 2015, Autodesk Revit® Architecture 2015, Autodesk Revit® MEP 2015, Autodesk Revit® Structure 2015, and Autodesk Revit® LT 2015 or where these products are included in Design Suites). Only Autodesk Subscription (Maintenance or Desktop) customers can download this release, which makes the value of Subscription even greater. To download the R2 update, go to your Subscription Center. Perhaps the most exciting addition at this time, is the new Autodesk Site Designer. Autodesk Site Designer Extension for Revit 2015 is used to shape the terrain for building sites within the Revit environment, and helps architects, designers, and planners convey building site planning concepts to engineers. You can find it at the Autodesk Exchange App store. Learn more about enhancements and features of Revit 2015 R2 and Autodesk Site Designer Extension on the Autodesk Revit Help page. Have questions? We are here. Contact us or ask an expert.